I left the Ecclesia National Gathering this year feeling a lot of respect for some leaders who have endured through some hard seasons! Grateful to be in a community that has walked through and adjusted to a lot of challenging circumstances. It encourages me as a future church-planter that our leadership team will have so much collective wisdom and experience to lean on. Encouraged by what God is doing through the church. Heard, seen and loved by God. I left encouraged for the future, thanks to the gracious support of my brothers and sisters in Ecclesia. Feeling grateful the two awards our network gives out each year are for (1) Perseverance and (2) Servanthood (and not Fastest Growing Church or Most “Successful” Church). I was reminded once again why I love our network so much. Feeling overwhelmingly confirmed in our vocation, gratitude for the support and experiences of those in the network, and happy to have even more new friends! Even more thankful to be in the network! 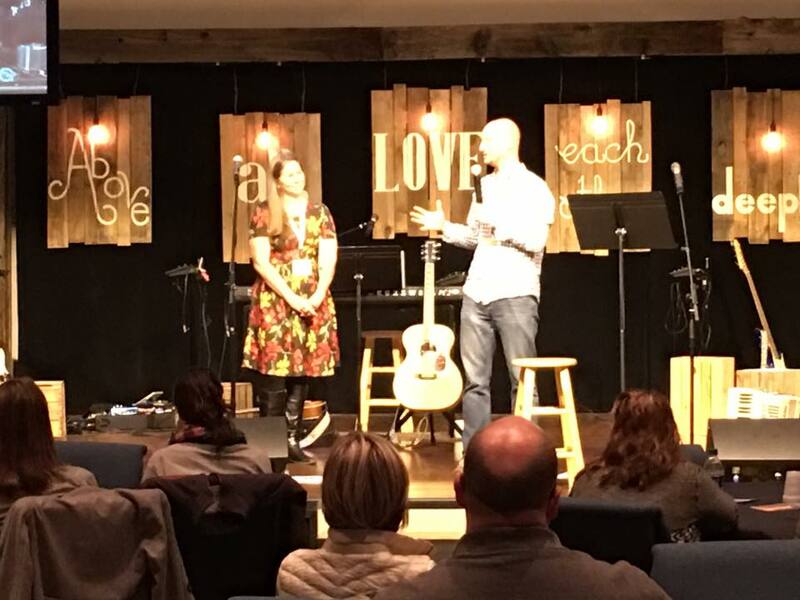 In 2017, Redemption Church in Bristol, PA got a grant to research the topic of young adults and religion and after a number of interviews, a theme emerged: Young adults were open to God, but scared of the church. 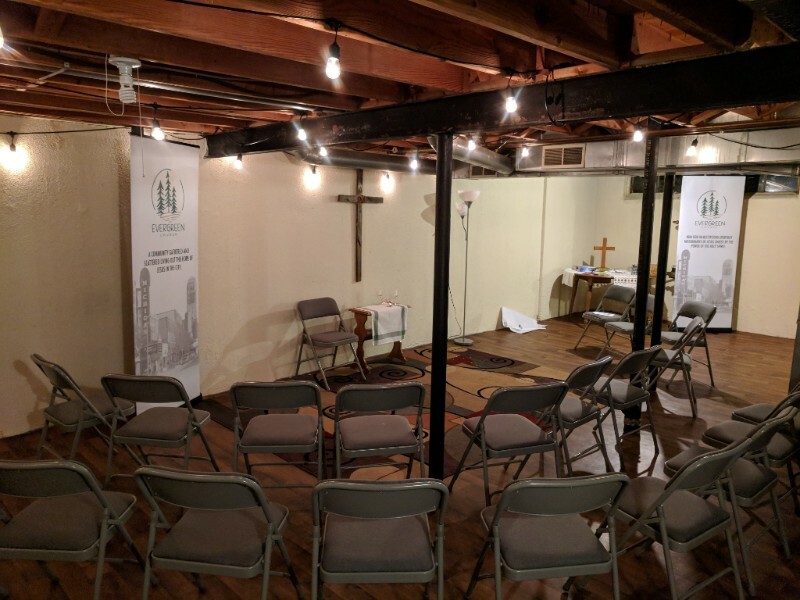 It got us thinking: “What would it look like to create a space where people could meet God, but there were no requirements for membership, beliefs, or behaviors?” In September, we opened The Mill Chapel, an open sanctuary space for the town of Bristol. 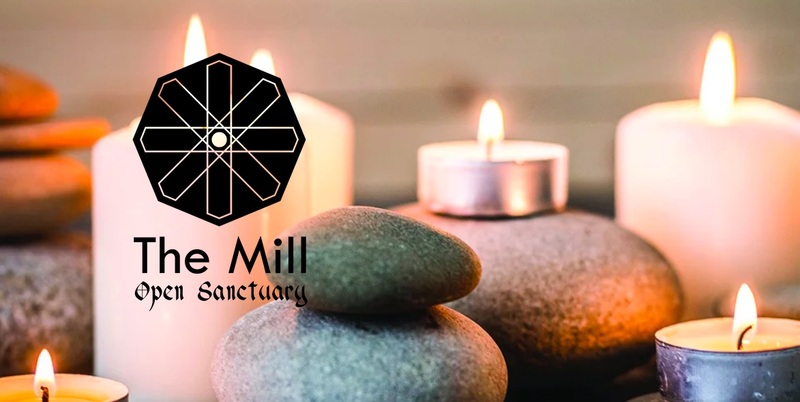 The Mill is a storefront just off main street that is decorated in both simple and sacred aesthetics. 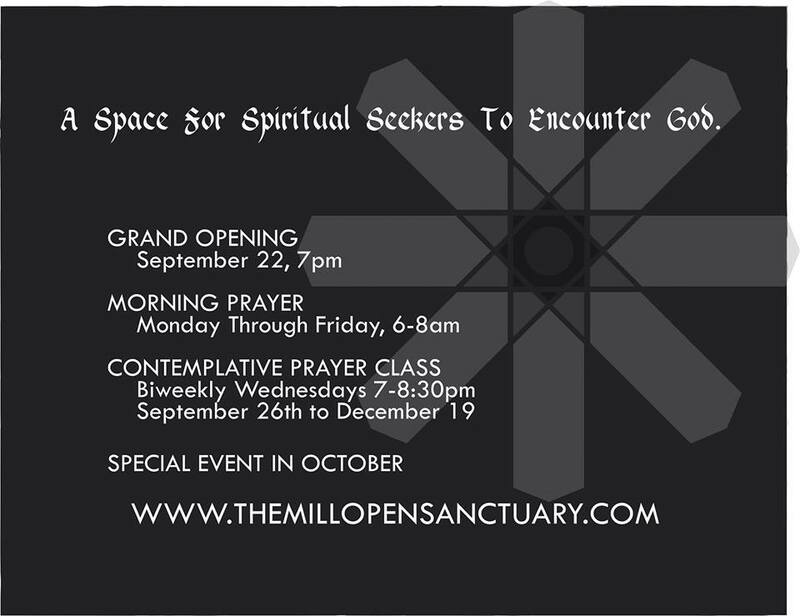 Our initial offerings are basic: open prayer from 6 to 8 am and an evening contemplative prayer class. And while we have big dreams for classes, events, and workshops, our biggest dream is simply to have the space open as much as possible for anyone to come in. Why open a prayer chapel in Bristol? Sometimes practice comes before belief. I’ve always been intrigued by the culture of AA, which asks people to pray even if they don’t believe. A weird thing happens when people do this. Quite often, people come to know God. When Jesus invites his disciples, he doesn’t first explain to them the Kingdom of God. Instead, he simply says, “Come follow me.” And it is only after they taste and touch the Kingdom of God that the disciples come to believe. Our hope is that someone could come in for prayer or silence or meditation and even if they don’t yet believe, they could meet the Living God. Why open a prayer chapel in Bristol? Redemption has been working as missionaries in Bristol for 9 years now, forming relationships all over town. We’ve often found that Sundays are not a good point of invitation for those who are spiritual-but-not-religious. We wanted to create a middle space, something that is overtly spiritual, gets beyond the pleasantries and small talk, and yet, a place without the baggage that come with attending church. Why open a prayer chapel in Bristol? Because Bristol, like anywhere else, needs prayer. One of the privileges of my life has been to visit churches and monasteries all over the world that are committed to prayer. There is a lightness and a joy that permeates the air. On mornings when I drive our kids to school, I drive past The Mill, look inside, and see that the candles are lit. Someone is praying for Bristol. And no matter how heavy the day feels, something of that lightness and joy comes to visit me. Bristol is being prayed for. It makes my heart happy. The Mill is a missional experiment and we hope that many come to know and enjoy God through that place. But honestly, if all that ever happened at The Mill was that a bunch of Redemptionites got praying for Bristol, I bet God would do pretty good things with that. And since that is already happening, I would say the experiment is a success. In September, Redemption switched back to a weekly worship service after six years of meeting in house churches. We loved house churches, but after a careful discernment process, we decided God was calling us into something new. 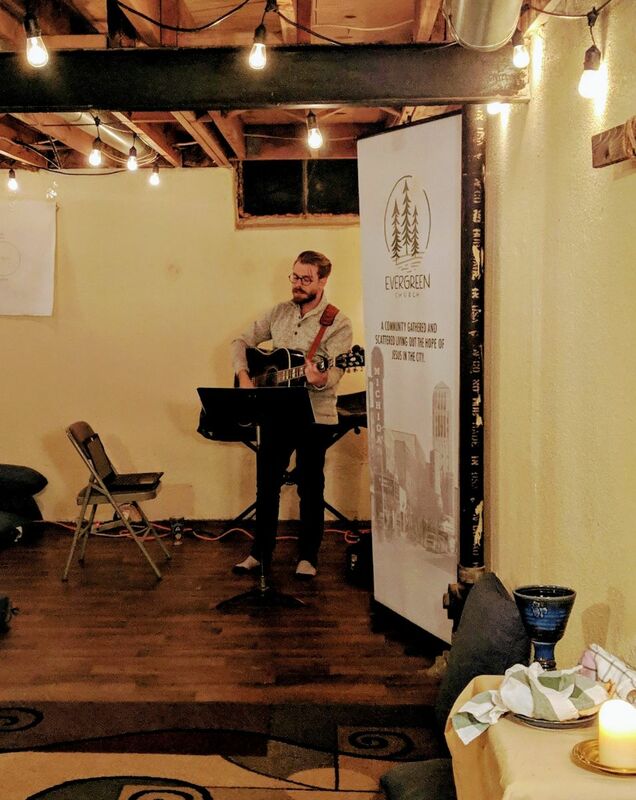 We hope the switch is a way to care better for our kids, open the door for the community of Bristol, and take advantage of the talented teachers, liturgists, and musicians we now have at Redemption. But more than that, we hope the switch is an opportunity to meet God. While house church specializes in intimacy with one another, in discernment, we discovered a deep longing for intimacy with God – a desire to be drawn into something bigger than ourselves. We are still committed to discipleship, to local mission, and to intimate community. But all those things are meaningless without a relationship to the Living God. So we have prayed that God would meet us in worship. And four months in, God has been answering that prayer abundantly! Amen. At Austin Mustard Seed we’ve had a lot to celebrate lately. There have been many changes in our leadership since the summer. Throughout the process, we’ve had a clear sense of God’s presence and feel gratitude for God’s direction and provision. We believe it is gratitude that gives us joy, and we are thankful to experience shared joy as a community this Advent season. This month we commissioned four leaders in our church. 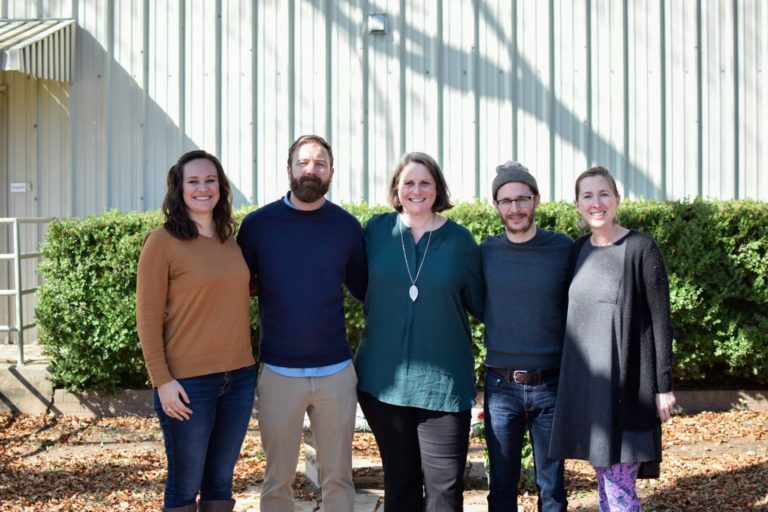 On December 2, April Karli and Daniel Read were commissioned as pastors, and on December 9, Ashley Blackwell and Shane Blackshear were commissioned as lay pastors. I remember uttering those words to countless people two years ago when Crystal and I decided to launch The Crowded House Network. We believed those words then and we believe those words now. 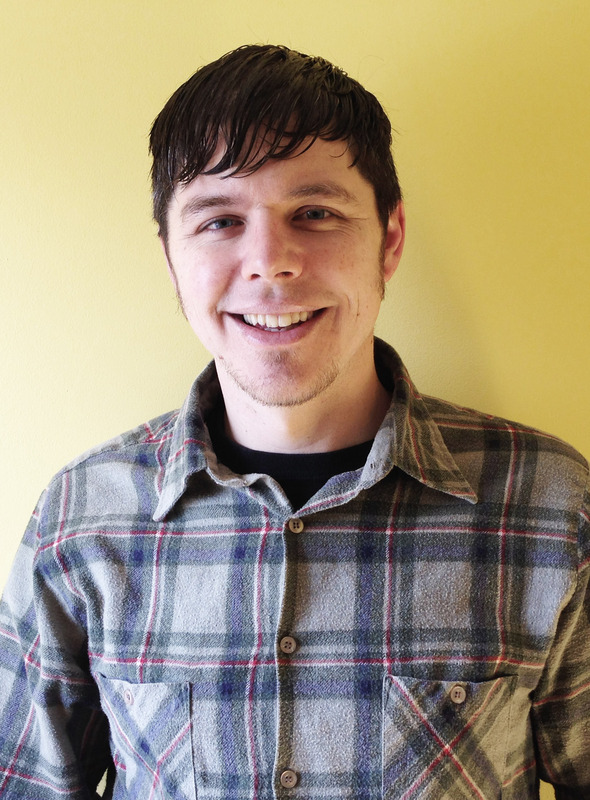 Central Florida does not need another worship gathering but The Crowded House Network does. Over the past few years we have grown from a small gathering of young adults on Tuesday nights, to an inter-generational church consisting of three house churches throughout Central Florida. 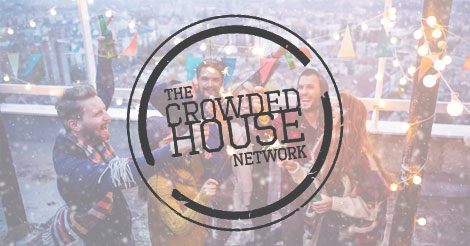 Our dream is that The Crowded House be a spiritual family on mission together. This was easy to accomplish with eight people on a Tuesday night. Living into this way of being the church when we are three house churches spread out across Central Florida is anything but easy. In order for us to live into the dream of being a spiritual family on mission together, our leadership team has made the decision to lead us into a new kind of gathering to complete all the good that is happening in our house churches. On the first and third Sundays of every month, we will gather as an entire network to sing songs of praise, offer prayers for one another, proclaim the good news, and partake of the Eucharist. While this will have similar elements to other church worship gatherings, our focus on communal spiritual growth, corporate prayers and participation, and sacramental theology will make this gathering unmistakably The Crowded House. This is an exciting time for us as a church. We are stepping into something new and unexplored for us. Just as we had the audacious dream to start a network of house churches in a land of traditional churches, we are exploring what is next as we continue to develop as a family on mission together. Blue Christmas is a special service to acknowledge that for many people, Christmas is a time of loneliness, sorrow, alienation, sadness. This service offers a way for people to claim those feelings and still feel surrounded by the compassionate love of God. Afterwards, we will share a meal together. If you would like to provide part of this meal, please sign up for an item to bring. 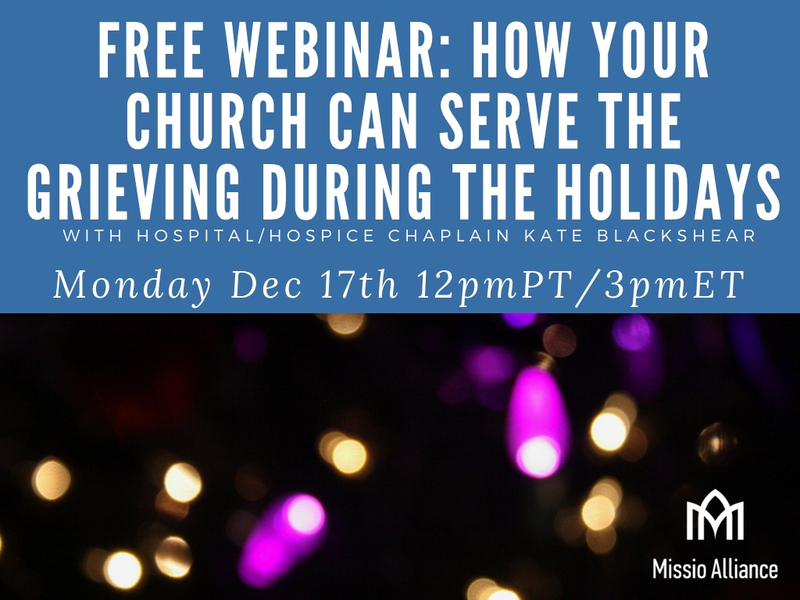 If you want to know more about this, or even how your church can serve the grieving during the holidays, check out this webinar from Missio Alliance with Ecclesia’s own Kate Blackshear (from Austin Mustard Seed)- Download/Watch FREE until Dec 31st. We encourage all our churches, during difficult or stressful times in their community to remember that they have the resources of a network to draw on. Your Ecclesia staff members (Chris Backert, J.R. Briggs and Bob Hyatt) are ready and available to help you navigate whatever you are facing! Derik Heumann was part of our Fall 2017 Genesis Church Planter’s Training. 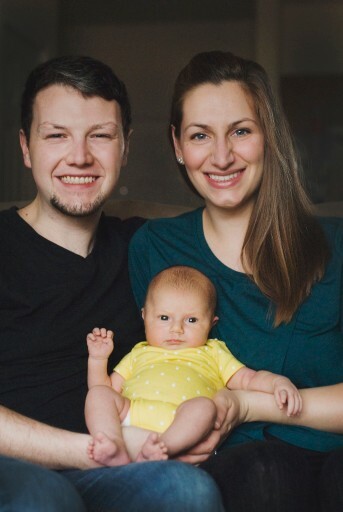 Since then, Derik and his wife Kim along with another couple have been intentionally moving through a core-group phase, gathering like-minded folks, seeing people come to know Jesus, and moving towards launching a public gathering this coming Spring as Evergreen Church in Ann Arbor, MI! They are currently meeting in (and outgrowing) the Heumann’s basement, and as they connect with neighbors, friends old and new. We are continuing to grow and welcome new people into the Evergreen community! 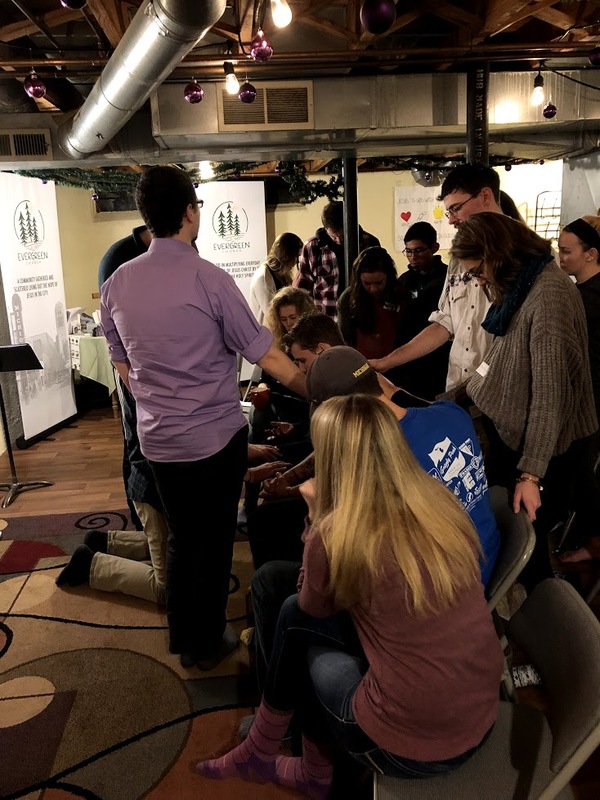 In the last month, we had 10 new people visit our Sunday gathering and experience 3 streams worship, intentional community, and Jesus as Healer. We launched our second round of Discipleship Bands (groups of 3-5 who read together, pray together, and meet together to be the love of God for one another and the world). Now we have 16 of our community engaging with God and one another in deep, intentional, and accountable discipleship. JESUS AS HEALER! We concluded our 7 week series by having a Healing Prayer service. 15 people came and encountered the Risen Jesus in many different ways. Our friend C.J. Hock from Asbury Seminary was our guest worship leader for the night. We got to bless and send our first missionaries being scattered out into the world. Seth and Jenna have been with us since they came off their first stint with YWAM and are headed back to Norway for the next year. 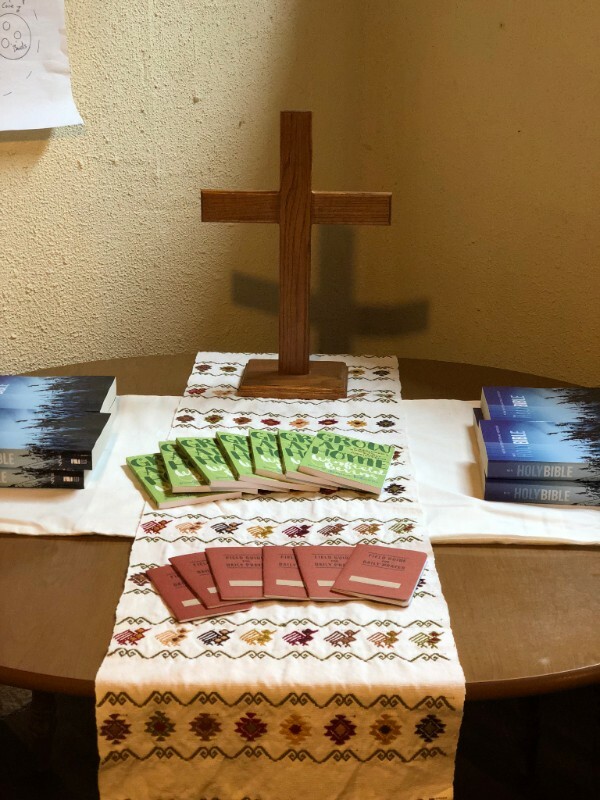 We sent them out in prayer and with Evergreen Church journals to record all of the ways Jesus speaks to them and moves through them around the world. We began regular rhythms of singing together on the first Sunday of each month, are beginning to form the initial Discipleship Core of 12 to start working together in January, and we God is continually providing financially for us with 1-2 new donors each week. We need $69,700 to make our general 3 year budget: That’s 19 people committing to give $100 a month or 39 people committing to give $50/month for 3 years. Does your church have money budgeted/set aside to help other church plants? 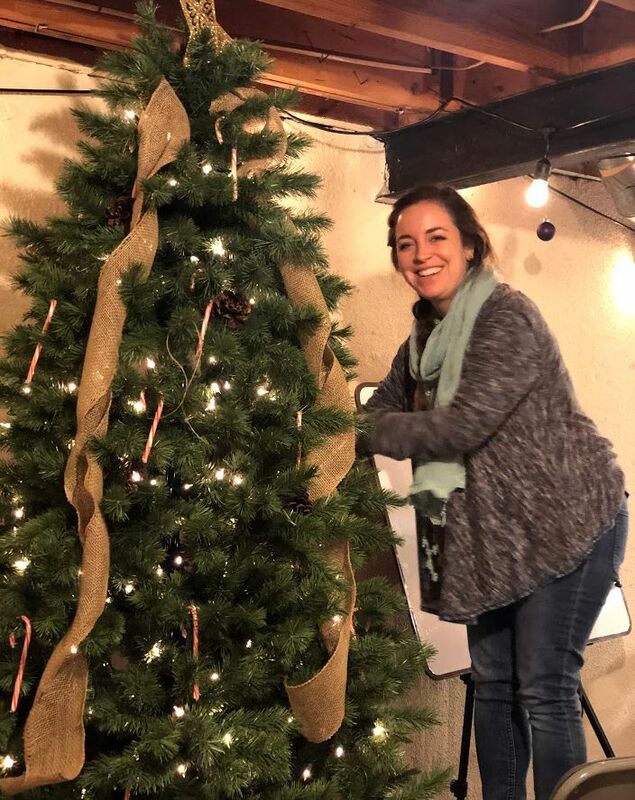 Consider supporting Evergreen as they lean in with the Ecclesia Network! Would you prayerfully consider the following to help us accomplish the mission Jesus has called us to? A recurring $25-$200 a month gift to accomplish the mission Jesus has called us to? CLICK HERE for online giving or you can send checks to the mailing address at the bottom and write Evergreen Church in the memo line. 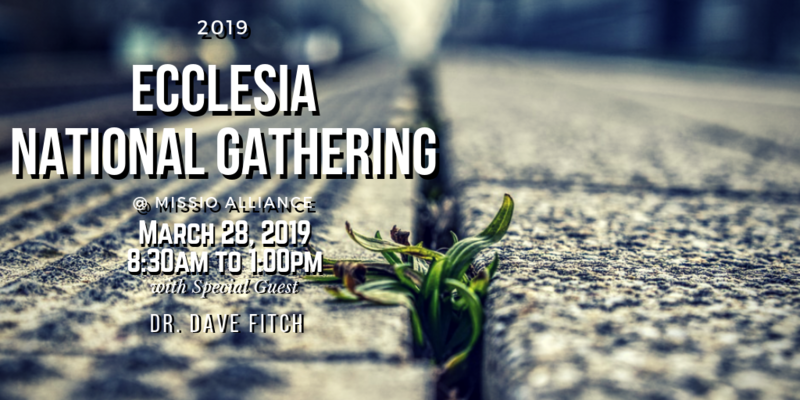 Ecclesia National Gathering ’19 (@ Missio) is Coming! Another great family reunion time with Ecclesia people! Each year the Ecclesia National Gathering is a time of celebration for those within the network and other friends of Ecclesia. We ARE sticking with gathering together at Missio Alliance THIS YEAR. We will make a more permanent decision in the future. We are really excited about this opportunity to be together and believe it will be an important and formative time. I also know that Missio Alliance will have a really solid event coming together that will be helpful to any church that decides to come. * Focus will be on how, as leaders and congregations, we maintain and engage the delicate balance between welcome and Orthodoxy when it comes to human sexuality. Our goal will be to hear from Dave Fitch, possibly another leading thinker on the topic, the churches going through the learning community, and the others in our network that have walked this road. The Ecclesia Staff & Leadership are committed to maintaining timeless Orthodoxy around human sexuality within Ecclesia, while simultaneously creating space for our churches to work with one another to provide the maximum welcome possible amidst the various alternative sexual expressions on the rise today. We know this topic is significant, emotional, and quite sensitive for many churches. We realize it is important, not only the position we hold, but also in how communicate. As opposed to years past when we have allowed “non-Ecclesia” churches into this gathering, we will keep this exclusively for churches already in Ecclesia (or those in the application process that we are certain align with our values in this arena). Since the importance of this topic is most significant and there is much emotion when it comes to discussing it, we want this space to be safeguarded for sharing and processing. While the event itself will be on our website, there will be no direct link to register because of our desire to keep this “closed”. To register, please visit our Ecclesia Network Members Facebook Group. 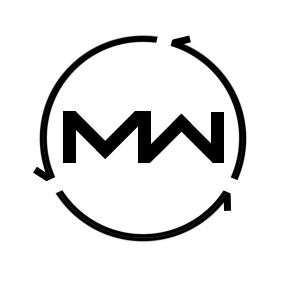 Also- if you want to register for the main Missio Awakenings Gathering, you can do so here– Use the code “ECCLESIA@MISSIO” and get 10% off the registration price as an Ecclesia Member! 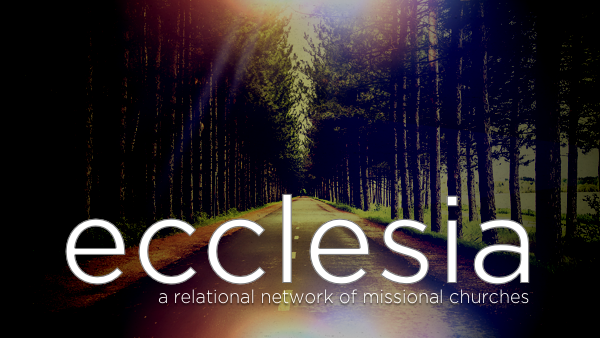 New Churches Welcomed to the Ecclesia Network! We were pleased at this year’s National Gathering to welcome a number of new churches into our network! Get to know them! Mission Wilmington’s goal is to transform their community by connecting spiritual seekers together to know Jesus and to grow together as they grow in Him. Brick City Church is a non-denominational church whose mission is to become fully devoted followers of Christ, growing in both knowledge and relationship with Jesus, the Bible, and one another. We believe following Jesus means joining in God’s work of restoring our broken world and caring for the most vulnerable in our community, specifically vulnerable children in Marion County and beyond. 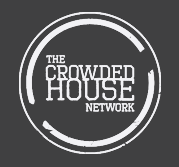 The Crowded House Network is a network of house churches that serve as missional outposts in central Florida. By gathering together, sharing a meal, proclaiming the Lordship of Jesus, and engaging our communities in acts of justice and mercy we believe we are forming dynamic communities that reflect the nature of God in and to the world. Defiance is a church born out of the radical reformation – a people who defied the dominant cultural forms of faith in their time. These Anabaptist communities held a theological and spiritual stance that refused to let violence be the last word in a world fractured by sin, violence, and fear. We are called to live differently – to live in a way that often stands at odds with what the world tells us is important. We live in God’s wholeness with each other and extend this movement of peace out into the world.